This week, I went back to high school. I was part of a STEM (Science, Technology, Engineering, and Math) panel for career day. The other two members on the panel were nuclear engineers, having just graduated from college last year. We had seven sessions, so I listened to their presentation seven times. And, I still couldn’t tell you what a nuclear engineer does. At the very least, there is no way that I could explain it to a group of teenagers. My left brain almost exploded. My author presentation audience is usually elementary and middle school students, and 40-45 minutes long with about a 15-minute question period. For this high school crowd, I had to shorten it to less than 10 minutes and tailor it more towards STEM. And, present 7 times, once every half hour. The high school students seemed very interested in engineering fields --- even asking very complicated questions about nuclear engineering, which showed me that they understood the material presented to them. If these are the hands and minds that will create the future, then it looks like we are in great shape. With all the media attention that has been given to engineering, I thought I’d share a part of my introduction to the Engineering chapter from Women of Steel and Stone here to explain the engineering field and the current statistics, and also mention the different areas. Soon, I will have PDF handouts of the introductory chapter on my website for teachers, librarians, and students. The handout will explain all 12 of the engineering categories and the disciplines, and the top engineering schools at the moment. Today, engineers apply scientific, mathematical, economic, social, and practical knowledge to design and build structures, machines, devices, systems, materials, and processes. There are 25 different engineering and engineering technology majors offered in American universities. Engineering used to be dominated by men, and though the statistics are getting better, there is still a long way to go. The National Science Foundation’s Women, Minorities, and Persons with Disabilities in Science and Engineering report reveals that in 2008, 41 percent of male incoming college students planned to major in science and engineering, compared to 30 percent of incoming female students. In 2010, the numbers remained similar: 44 percent of men and 33 percent of women planned to major in the sciences. In biology and social and behavioral sciences, there are more women enrolled than men; whereas in engineering, physics, and computer science, men greatly outnumber the women. In addition, the Congressional Commission on the Advancement of Women and Minorities in Science Engineering and Technology Development reported in September 2000 that women are about twice as likely as their male colleagues to leave the engineering workforce after a few years (25 percent compared with 12 percent). Of the 60 to 80 students who take professor Angela Bielefeldt’s civil engineering class at the University of Colorado at Boulder, she says, only 10 to 12 are generally women. While master’s degrees in engineering awarded to women hovered at 22.6 percent in 2010, a slight dip from 2008 and 2009 levels, bachelor’s degrees in the engineering field among women climbed to 18.1 percent, and more engineering doctorates—22.9 percent—were awarded to women than any time in the past, according to the American Society for Engineering Education. With a rapidly growing population and aging infrastructure, our nation needs all our creative and technical minds, male and female. As the pioneers in these pages prove, women can build too. The National Academy of Engineering has organized 12 engineering categories. Members are required to select a primary and, if needed, secondary affiliations. The scope of each discipline incorporates a diverse area of work. Four main disciplines account for two-thirds of the degrees handed out each year: civil, computer, electrical, and mechanical engineering. The next four disciplines account for one-fifth of all degrees handed out each year: aerospace, biomedical, chemical, and industrial/manufacturing engineering. Fewer than 10 percent of engineering degrees handed out each year include those in agricultural, architectural, engineering management, engineering physics/engineering science, environmental, general engineering studies, materials, mining, nuclear, and petroleum engineering. 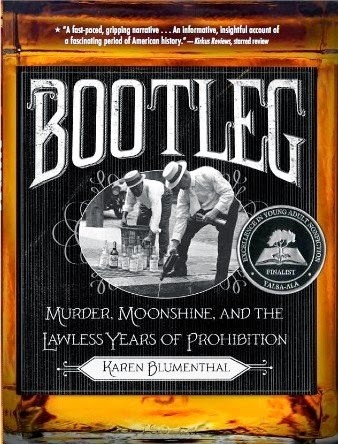 Today's guest post is by Karen Blumenthal—author of YALSA Nonfiction Award finalists Bootleg and Steve Jobs: The Man Who Thought Different—and a committed researcher. Or, maybe, a researcher who should be committed? Read her post and decide for yourself! One evening during a research trip to Washington, D.C., I missed the hotel’s revolving-door entry and slammed into a glass wall schnoz first. While I reeled in pain, the guests in the lobby eyed me as if I'd enjoyed the happy hour a little too much. Embarrassingly, I was suffering instead from a wicked case of microfilm myopia. I had only been researching drinking, not actually doing it. In writing nonfiction for young people, I know the quality of the research drives the story. But that all-important work, I've concluded, may be dangerous to your health. 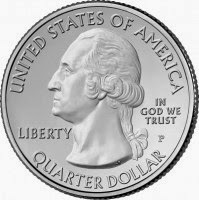 Quarter hoarding: My obsession won’t make great reality TV, but I have stashed quarters everywhere, in pockets, wallets, and tote bags, and I won’t share them with you, even for a desperately needed soft drink. 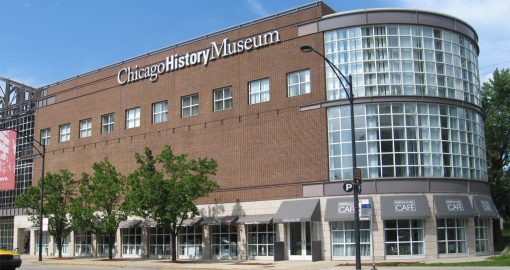 They’re crucial for parking meters, copiers and lockers for stashing your stuff while you research Al Capone at the Chicago History Museum. Research fog: An ailment closely related to microfilm myopia, this dense stupor sets in around the fifth hour of reading, especially if you skip lunch to squeeze in more work during a research library's limited hours. As you emerge from the fluorescent-lit haze, jabbering about what you have learned, it slowly becomes apparent that no one you know cares that Wal-Mart founder Sam Walton and Penney founder James Cash Penney had similar backgrounds. 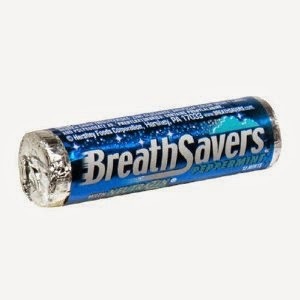 Library breath: What is it about libraries that makes your mouth feels like a herd of camels just ambled across your tongue? Spend too much of the day inside one of these important (and low-humidity) places of knowledge and you'll find that your newfound trivia isn't all that will knock people out. Chronic nerditis: Finding some new gem online can lead to mysteriously intense, heart-pounding excitement that will surely bore your family to death. You mean you can read 1920s magazines online? Find newspapers stories back to the 1850s? Look at a database instead of those fat green Reader's Guides to Periodicals? Wait—what? You've never heard of the Reader's Guide to Periodicals? “Just one more” syndrome: Now this is when things get really ugly. Researching is fun; writing, for me, is difficult. So why in the world should I want to stop searching for good stuff? What if there’s a better anecdote out there? What if I’ve missed a great example? If only the deadline wasn’t approaching! Of course, the paper cuts and smudges on my clothes from newspapers and fresh photocopies are all worth the trouble when I finally sit down at the computer. Having great stories and specific detail is crucial to writing for young people because the story must crackle and pop, and every idea must be crystal clear for readers who have little experience or context to bring to a subject. Just try not to get behind me when I take a break at the coffee shop. I may be paying with quarters. I’ve just spent nearly all of an afternoon looking back on all the INK blogs that I’ve written, trying to get a sense of what I’ve been doing, thinking, and writing about for six-plus years. My internal monologue went, “I don’t remember writing about that…..” “Did I really say…. ?” “I’d forgotten about her…..” My early posts had no photos and no links. I couldn’t do the simplest things beyond clicking the letter keys. • I wrote about writing and ‘being a writer’ thirty-four times: Research Rapture, fiction vs nonfiction, writing long and short, chronic procrastination, author visits, finding stories while traveling, and a whole lot more. • I used twelve postings to review new and favorite books. • I minded other’s people’s business, interviewing six authors, two illustrators, four media specialists, and three editors and publishers. • Five times I wrote about that mercurial topic, Miscellaneous, including my author visit trip to Africa, my great-nephew’s favorite nf books, and a photo-illustrated tour of my office. I’ve learned a lot from all that musing – for how do you know what you think until you write it down? And I’ve learned a whole lot more by reading every single one of the other INK authors’ blog postings about books, writing, and Miscellaneous too. I’ve read their books, met some of them, and hope to meet more as our paths cross at conferences and in distant cities. All in all, it’s been great fun. 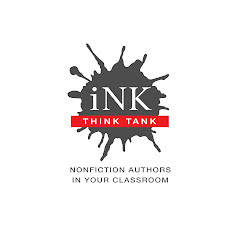 Thanks, Linda Salzman, for thinking up INK and running it so well. Thanks to the other authors and to our loyal readers. However, I’m not quite finished: we still have two months to go. "With the benefit of hindsight we can all see things which we would wish had been done differently or not at all." 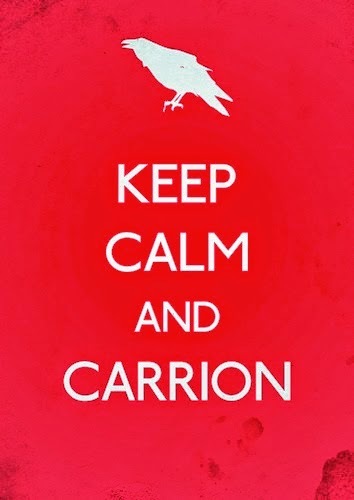 What better time than a round-numbered anniversary (30 years ago this coming summer since I started my climb into the world of books for young readers), to ponder all those roads not taken? 1. Don't we all have a drawer of file full of nonfiction book ideas, each of which at first seemed glorious? But we set them aside, figuring no editor with two market-savvy brain cells to rub together would ever buy the projects? Andrew Jackson? Too obscure!' 'Victoria, Teenaged Queen? Whose overdressed, over-privileged, eccentric grandchildren populated the thrones of Europe - and ended up blowing it up. Or, in the case of Russia's weird, shy last czarina, shot in a basement? Who cares?' 'Savvy, bosomy politician Dolley Madison? How many times do kids want to read about her saving GW's portrait?' In hindsight, I figure we humans are a story-loving species and there's always an appetite for a good story well told - and illustrated. Maybe I wish I'd followed through. 2. Speaking of which, I should have followed through with all the wisdom offered by inspiring, INK colleague, author/teacher/blogger, Vicki Cobb and learned to do video conferencing/presentations and availing myself of the MANY technological means and opportunities to make my presence known in the world in this here 21st century. ['21st century? Bah! I could pick a better century out of a hat!' I paraphrase: a quote from the good version of Sabrina, i.e. the one with Humphrey Bogart in it, the one where he says, 'I wish I were dead with my back broken.' Jeez, I can't be the only one who gets movie lines stuck in her head, can I?] You know who else has lots of good ideas on teaching/self-promotion? Katie Davis. They all make me tired. I mean, when it comes to self-promotion, doing all there is to be done, it's like what Erma Bombeck said: "Housework, if you do it right, will kill you." So, I figure, pick a few things and do them well, huh? And stick with them. 3. In further hindsight, I wish I hadn't been born into a family with such a wide streak of melancholy, backward-looking nostalgia and everybody so danged sensitive. Speaking of which, do check out this LINK. It'll take you to a story about what wonderful author Natalie Kinsey-Warnock is doing up in Vermont, encouraging young Vermonters to learn and record their families' stories, thus learning the stories of their neighborhood, their Green Mountainous state, and their nation. Did I ever tell you that my great-aunt Rebecca Amelia Brown volunteered her time to work with her eastern Pennsylvania neighbors on the Underground Railroad? Or that ancestors of mine, in the mid-1700s, made it their business to skedaddle for shelter from furious Native American raiders, in a forest stockade known as Fort Harness? Well, they did. 4. I'd have overcome my shyness and solitary nature and made myself network with other authors and illustrators in the SCBWI. So. I've re-upped my membership and we'll see. 5. I'd have updated my website more often, like, once in a while even. Offered a really snappy school visit packet, for instance and taken the time to check out other authors' sites. What works? What doesn't, so much? I'd be thinking about getting it properly, professionally redesigned if it hasn't been done since, say, Bill Clinton was in office. By golly, this - or some of this – I'm moving to the top of my TBD list. 6. Had I had the sense God gave a cuckoo clock and the discipline of HE/SHE gave a Canada Goose (quite a lot, actually, flying all that way here and there), I'd have saved ALL of the addresses of the wonderful people I've met over the years. 7. I'd have educated myself more deeply, made myself more aware of the glorious art that is being done in our world of books for young readers, really, the last great showcase for the art and craft of illustration. Should you have time and wish to treat yourself to a journey, do pay a visit to the Mazza Collection, on the campus of the University of Findlay [OH]. It is, I believe, America's largest repository of original art done for children's books. And another thing, I'd have put more pieces on my portfolio, worked harder and more sensibly to make those with choosing power SEE it. 8. Had I to do all of this over again, I'd have begun earlier. Too soon old. Too late smart. 9. Okay, seriously, I'd have spent less time at this computer and exercised more. 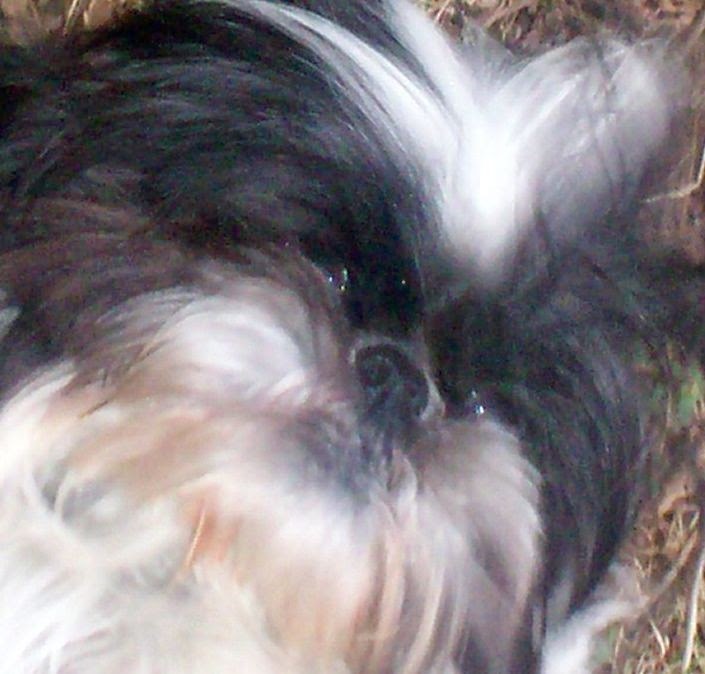 Spent more time outside with my dog(s), as Queen Elizabeth does. 10. Definitely, I'd have read more books, but unless I get pasted by a bus or run off the road on my way to school visits down in Pittsburg, KS, later this week, by some lovelorn, world-weary white-tailed deer, I figure I have time. As long as I do, I reckon I'll pull up my socks, make a list, and get down to work on all that remains to be done, taking care of that which I can control, saying 'never mind' to that which I cannot, and cultivating the wisdom to know the difference. I wish you all the same, Dear Readers. 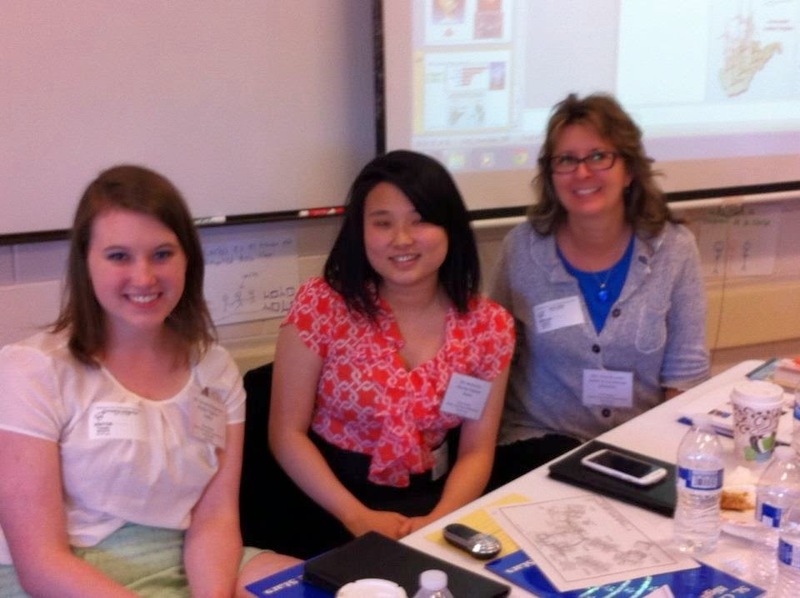 Last Saturday, I attended a terrific conference put on by the Foundation of Children’s Books (FCB) at Lesley University. It’s a regular event and this year it concentrated upon nonfiction. The speakers were nonfiction all-stars including Michael Tougias talking about adapting to write for middle grade after being an adult nonfiction author, Kathy Lasky reflecting upon the evolution of the nonfiction part of her career, Jason Chin finding the narrative arc of science through words and illustrations, and Steve Sheinkin being wildly entertaining while discussing books about very serious subjects. I was especially pleased, however, to listen to fellow I.N.K. contributor Melissa Stewart. She appeared in the middle of the lineup, and that’s when you could hear pens scratching on notebooks. Melissa was there to discuss “Nonfiction Books You’ll Love” from 2013 and 2014. The way that she presented them would do any nonfiction writer proud. She organized her info into topics that provided context to her audience. She gave just enough description about each book to inform and create the desire for further research. Her enthusiasm for her subject/s was infectious. She even supplied back matter: a takeaway list of 30 books arranged in alphabetical order by title and by year. I guess what impressed me most besides Melissa’s careful curation was the generosity of her presentation--praise, yes, but also ways we could appreciate and use the books she mentioned. That’s why authors in the audience were writing down titles as potential mentor texts while teachers and librarians were listing books to add to their collections. I remember a post Melissa did a while ago, saying that Common Core is here to stay and one of the best things writers can do (if they have the time and interest) is to give teachers easy ways to use their books to teach these standards. Then she helped us further by providing 10 ways to help educators, complete with with examples of these ideas. 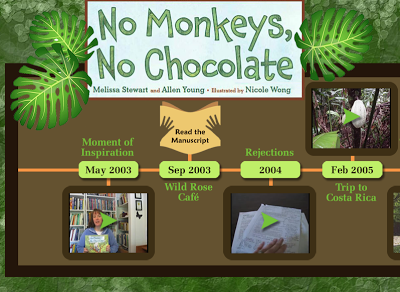 During her presentation at the FCB, Melissa showed us a new idea she is using, a multimedia revision timeline that chronicles the very long road she took to finally publish her book, No Monkeys, No Chocolate. It was a fabulous way to show students and beginning authors that effortless writing takes an enormous amount of steps and work. Now, she has given us 11 ways to help educators.